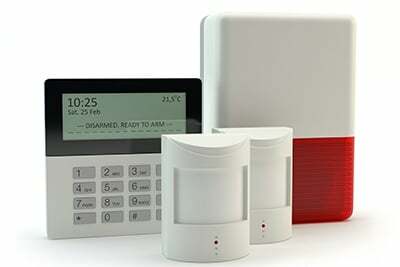 Our state-of-the-art security solutions come at reasonable rates, so rest assured that your investment is safe. As a trusted security vendor, we have established long-term relationships with our clients in the entire state of Texas because of our honesty, integrity and fair pricing. If you wish to experience the same exceptional service we give our clients, don’t hesitate to contact us. We serve the entire state of Texas.